What if I told you that you have 100 percent control over one thing that can add seven times more value to your business? You do. It’s your brand! I came across a report that found that companies with a good brand and reputation can increase their market value an average of seven times over book value. 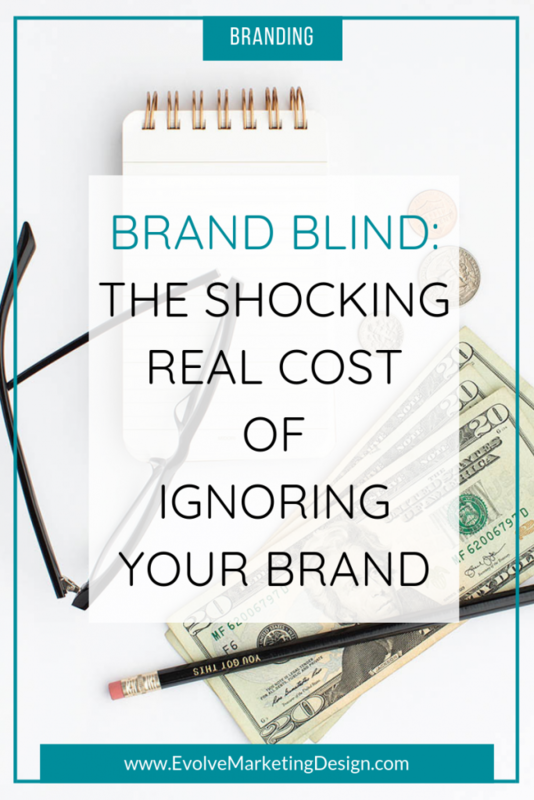 Here are four ways that you might be ignoring your precious and value-enhancing brand. Even just one of these areas can sabotage your otherwise good branding efforts. Schedule some time in the next few days to do an assessment of how you stand in each of these areas, to be sure your branding is on par with your offerings. 1. That you even have a brand. Design – of your site, your packaging, even your office. Remember the TV ads with two men, one nerdy, one hipster? One was a PC, the other a Mac. That’s a brand persona. Who is your brand persona? Our brains can see images that last a mere 13 milliseconds. It takes us an average of six seconds to read 20 to 25 words of text, but only ¼ of a second for the brain to process and attach meaning to a symbol. 65 percent of us are visual learners. When I first started my lifestyle and holiday blog way back in 2006, almost none of my posts had any kind of photo or graphic. Great, useful information and content, but heck even I can barely stand to look at those early posts. The rise of social media—and particularly Pinterest, Instagram, YouTube and Snapchat—has accelerated the need for high-quality, eye-catching and interesting images to help convey information and reinforce your brand. 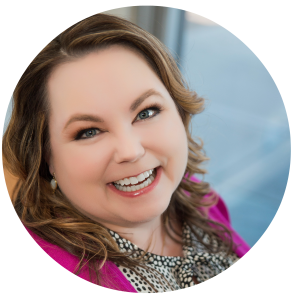 Photos of you, your head shots – If they’re outdated or unflattering, have new ones taken by a professional photographer. Ask friends and colleagues for referrals and then interview the photographer to make sure he or she gets the look you’re going for. Share information about yourself, your brand, your business and even give them sites that inspire you. I was blessed to find Casey Jade Photography and she did a great job of capturing me and my brand. Your website – I go into it a bit more below, but make sure your pages aren’t laden with text. Break them up with images and graphics. 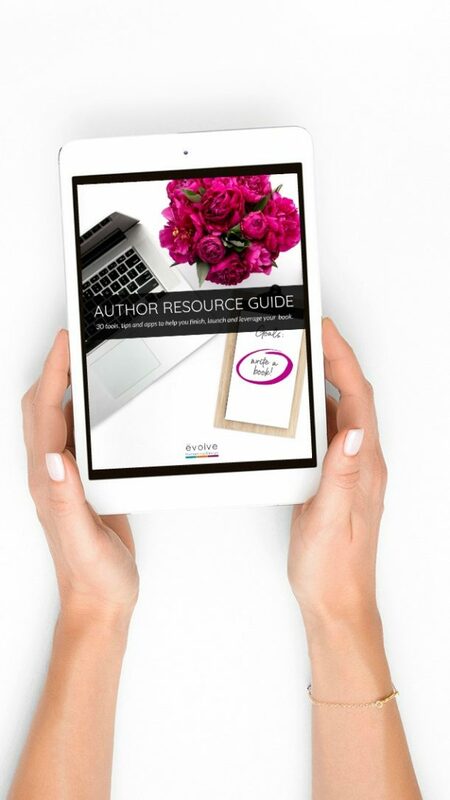 Your blog – Establish a graphic style and use it for each post. You can use a title graphic style like Branded by Britt or use a full width stock photo at the beginning of the post like Michael Hyatt. Look around at other people’s blogs for inspiration, pick a style you like and go with it. Now the question is, where to get these snazzy images? The proliferation of stock photo sites is testament to the need for great brand visuals. There are literally hundreds out there! Whether you find free photos on sites like Pixabay, or PicJumbo, or purchase photos from a site like Shutterstock or Creative Market, make sure your images are consistent in feel and on brand. I’m a big fan of styled stock photos, and here again there are dozens of styled stock sites out there. 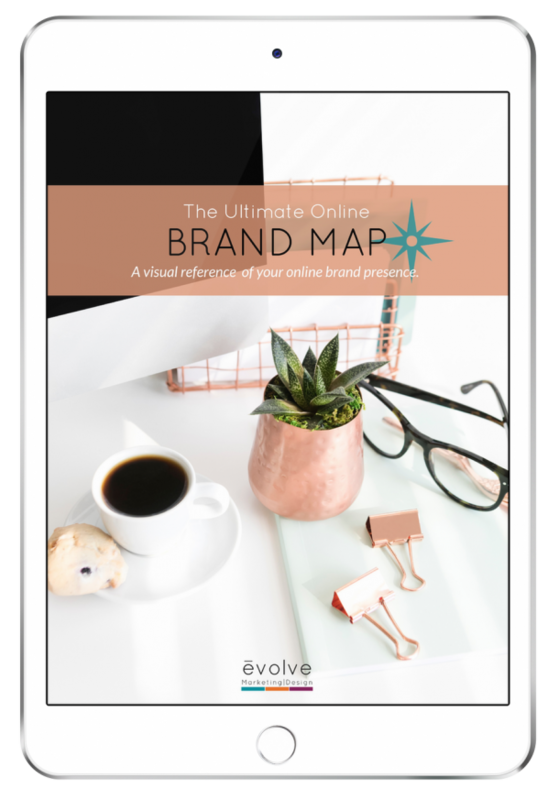 Find one or two sites that resonate with you and your brand style and use their photos for a consistent look and feel across all your online channels. Here are a few that I enjoy; most of them offer a free photo for signing up on their site so you can get a feel for their style. One final tip (it’s really more of a warning): Do not use images that you do not have the right to use. It can cost you. Here’s a primer on copyright faux pas. Recently I was working with a client who was considering using a service to help with some personal assistant needs. We were online together, looking at websites and reviews to compare two competitors in the marketplace. “Daylight and dark” is one way to describe their differences. Although they offered similar services, one of the providers just had a strange, disjointed and odd look and feel to their logo, their site, everything. When we went to the other provider’s website, merely landing on the home page gave my client a sense of relief, like “yes, this is more like it.” And guess what? They charge a lot more, but they will get my client’s business simply because of their online presence and branding. When was the last time you updated your website, your social media pages, or online catalog? I call this going “brand blind.” Kind of like going nose blind to your cat’s litter box. It’s easy to take our branding for granted, and think it looks pretty darn good when in reality nothing has been updated for years. Take a look at where you are online with fresh eyes (social media—all of your profiles; your website and blog; your etsy shop or other e-commerce pages, etc. ), or use an online service like Peek to see what a new visitor actually thinks. Look at your competitors’ pages and make yourself stand out. Make time to do this regularly and employ strategies to correct and improve anything that is old, false, or out of alignment with your current brand. Can a complete stranger look at you and have a sense of what you do, what your business or service is, and how you approach client care? You are your brand. How you dress, how you treat the cab driver, how you do anything is how you do everything. Before you even utter a word about “what you do” your potential client will have made a decision whether to trust you or not. People watch us and size us up, whether consciously or unconsciously. (If that sounds creepy, remember, you do it, too!) How you come across matters, from how you look to how you act. Marketing guru Craig Duswalt tells the story of how he was plucked from a job as a stage hand at a music festival to tour with the band Air Supply simply because the band watched how he did his job. He had no personal interaction with anyone in the band, but because they observed him doing even the smallest task with excellence, the band knew he would be a valuable member of their team. And he was; he toured with Air Supply for several years as their personal assistant and is still friends with the band members today. My friend still got the contract, but it’s a good reminder that we convey our brands. So take a good look in the mirror and see if anything needs to be tweaked. If you’d like help assessing where your brand stands across these four areas, I’m happy to help with a brand review and analysis. Simply drop me a line and I’ll send you more information. Note: I do not have an affiliate relationship with any link included in this article. DID YOU FIND VALUE IN THIS ARTICLE? If so, please share it. Thanks!